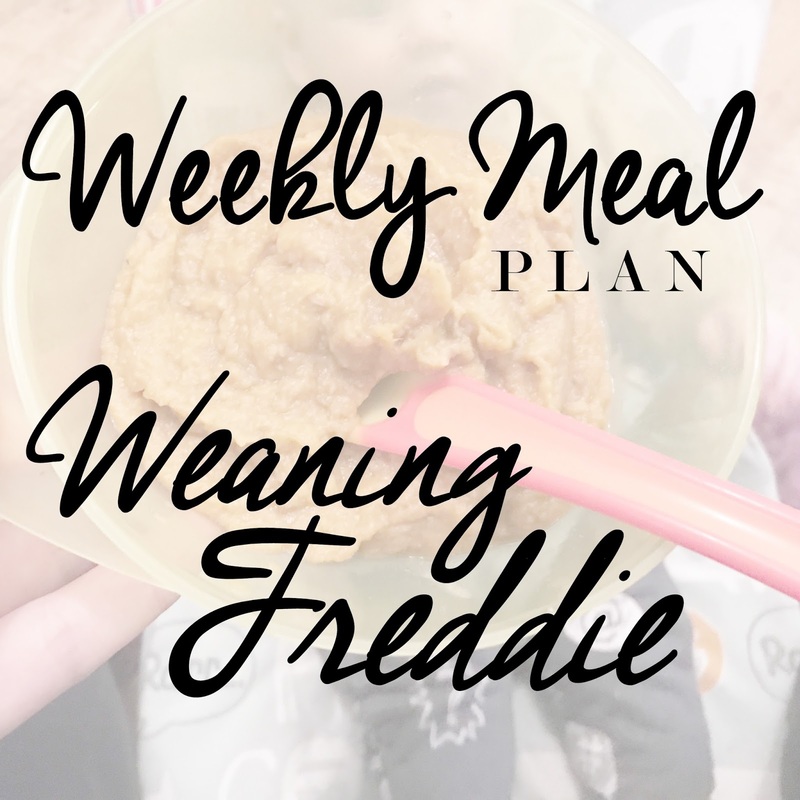 I started weaning Freddie a couple of days before he turned 4 months old. Now, some may be against that, and some could say they have done the same. Each baby is different, and I have noticed that since having 3 children. Mia started around 4 months while Elliw started when she was around 6-7 months old. Freddie was feeding on me constantly, and it felt a bit too much. Although it was a bit of mixed comfort and going through a growth spurt, it just seemed like the right time to introduce solid. For the first few weeks, we just gave him baby porridge, fruit and a bit of veg. He has had a few jars while we were out but mostly all his food is homemade. We were given the Tommee Tippee steamer blender to review, and we have been using that most day to prepare his meals. A review post will be up in the next couple of weeks as I am working on a video to show you what kind of meals he has. I have decided now that he is coming up to 6 months, I am going to try him with new foods such as adding chicken and other different textures of food. I've also decided to try him more with finger food, but I don't think he will properly get the hang of that until he is around 7 months old or so. We can try, though! Freddie has two meals a day, and for the past few weeks, there has been a routine of feeding times with food and milk. Are you weaning your baby? What are their favourite meals?